The central London T-Charge will address the capital's "health crisis" caused by poor air quality, Mayor Sadiq Khan has said. 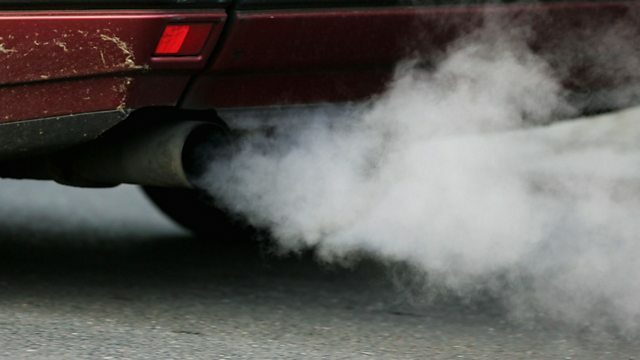 "The ultra-low emissions zone plus this by 2020... will see a 50% reduction in NOx and particulate matters in central London," Mr Khan told Justin Webb. "That means fewer adults suffering asthma and strokes and dementia but also children hopefully not having the underdeveloped lungs they currently do."